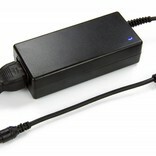 This small but powerfull adapter delivers 48 Watt at 12 Volt and is CE & RoHS certified. 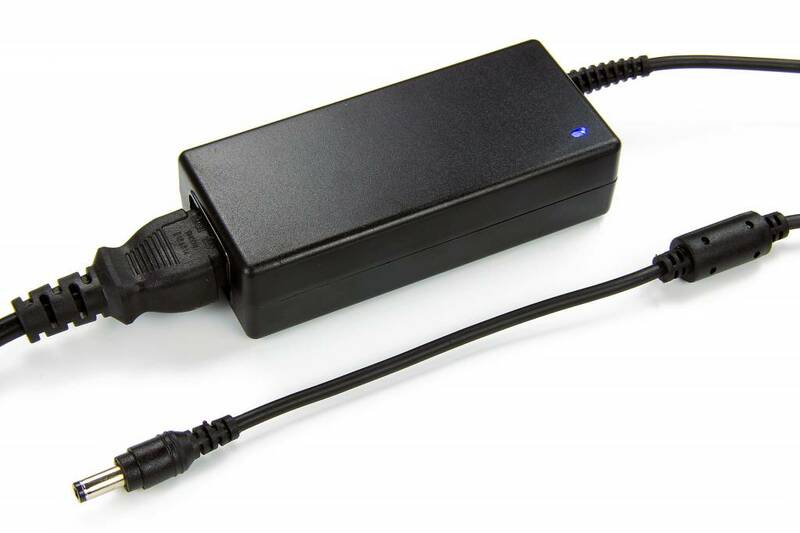 TIP: A powersupply with an overcapacity of 10% results in a much longer life span! Suitable for max. 5 meter / 600 leds 3528 witte ledstrip. Suitable for max. 5 meter / 150 leds 5050 RGB ledstrip.